Skil began its journey in 1924 with the invention of very first circular saw made by Edmond Michele and since then, Skil has maintained its legacy of leading from the front with unrelenting innovation. 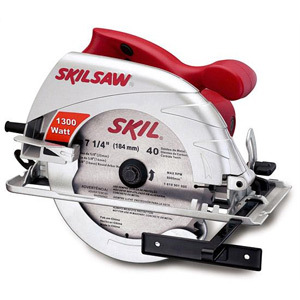 Skilsaw Model 77 that was developed in 1937 still acts as a benchmark for modern circular saws. Skil was also a part of historical World War II, when it developed the circular saw called PS-12 for military use by mounting an air-driven Thor motor on a 12 worm-driven saw that could be used in several types of construction. 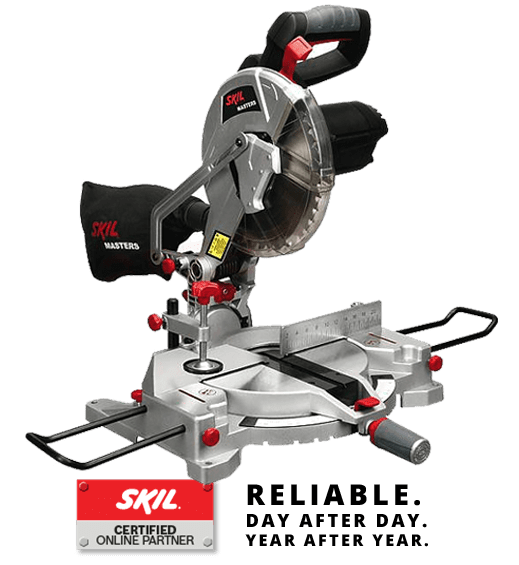 With all that rich history, Skil of today manufactures top of the line cordless drills & drivers, blowers, vacuums, band saws, blades, angle grinders, chucks, chisel bits, bench grinders and various other power tools. Distinguishable quality and everlasting durability are the characteristics that separate Skil’s offerings from the rest. 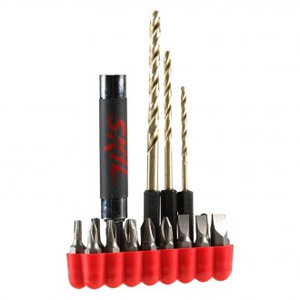 If you are looking to buy something that will stay reliable, then you can’t go wrong with Skil.